It seems like the war of words between Reliance Jio and other incumbent telecom operators will not stop. A day after Reliance Jio announced an extension of the Prime Membership deadline and its free services, The Cellular Operators Association of India (COAI) has said that the pricing introduced by Reliance Jio would continue to bleed the industry. The telecom operator's body said that this has a risk of a creating a cascading impact on banks and other institutions that have a large exposure to the telecom sector. 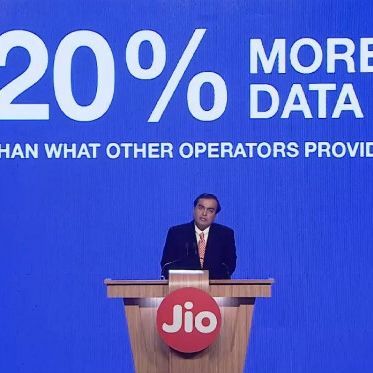 To recall, after initially stating that it would finally start its tariff plans from April 1, Reliance Jio announced the ‘Summer Surprise’ offer in which it would wave off the tariff for another three months, ending July this year. Further, the final deadline for subscribing to its Prime Membership plans have been extended till April 15.